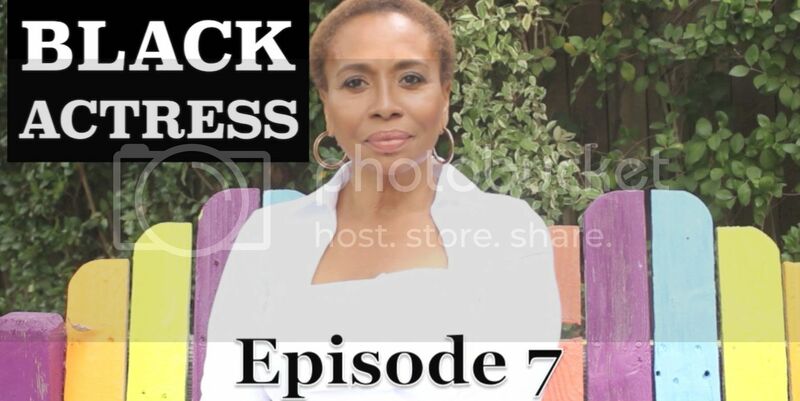 The season finale of BLACK Actress features legendary actress Jenifer Lewis. Watch Kori discover that problems with her career are connected to the problems in her personal life, and she's ready to turn the corner in both. Jenifer offers some words of wisdom in the episode's opening. You can't wake up looking for racism. You can't wake up looking for recession. You can't wake up looking for a bad day. In other words you can really choose how you're going to live your life. It's not easy. The way you know you're making the right decision. Ask yourself, "Is this going to make me happy?" You gotta be happy on ypur way to happy.